The Lord speaks peace and comfort to His people through the finished work of the Gospel. God's people can rejoice and be happy in knowing that the great debt of sin in forever paid and that salvation is eternally secure in the completed work performed by Christ the Lord. Truly, "the Lord has comforted His people!" Pastor Jason Boothe delivers this sermon, a continuation of the larger sermon series, "The Gospel According to Isaiah." 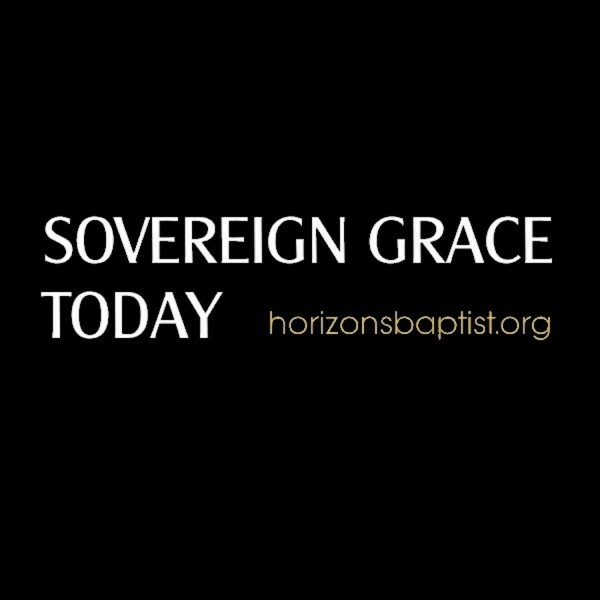 For more information concerning the ministries of the church, please visit www.HorizonsBaptist.org.